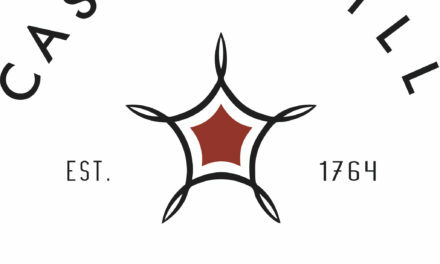 PHILADELPHIA, PA – Tuesday, April 2, 2019 – Philadelphia-based Stateside Urbancraft Vodka, officially announced a new distribution partnership with Southern Glazer’s Wine & Spirits (SGWS), the world’s pre-eminent distributor of beverage alcohol. This marks a major milestone in the expansion efforts of the award-winning vodka brand that was ranked the number one selling Pennsylvania-distilled spirit by the Pennsylvania Liquor Control Board (PLCB). While the new agreement covers North America, in the near term, Stateside will be represented by SGWS in its home state of Pennsylvania, with plans to enter two new markets to be announced Spring 2019. The new agreement will not affect Stateside’s existing distribution in New Jersey and Delaware. 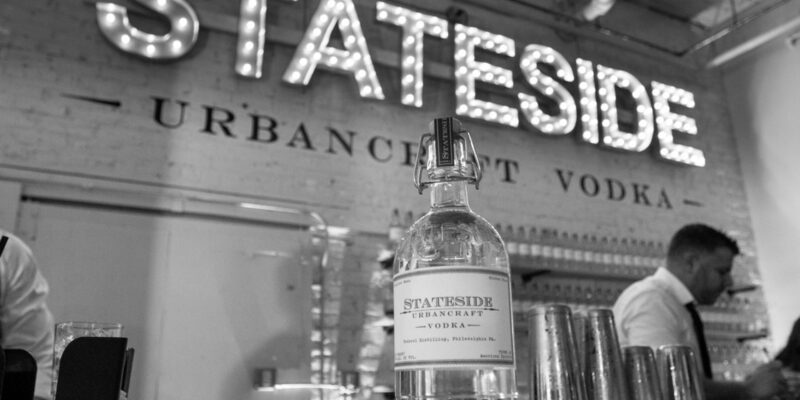 Since Stateside Urbancraft Vodka hit the shelves in December 2015, the brand has grown exponentially, reaching milestones and increasing in both sales and consumer popularity year-over-year. Stateside was one of the first brands to utilize the PLCB’s PA Limited Distillery Program, starting distribution in only 12 stores in the Philadelphia area in late 2015. The brand grew rapidly and was expanded to 50 stores and then again to 150 during 2016, and once again to 350 in 2017. Stateside is currently sold in over 480 stores throughout PA and is the fastest growing vodka in the state as well as the top-selling “Pennsylvania Spirit” according to the PLCB’s most recent annual report. Stateside has also won a total of seven prestigious industry awards since the product first launched. 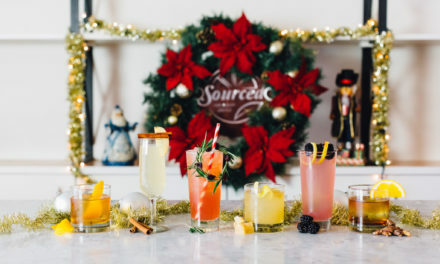 “Our brand speaks to those who appreciate craft spirits and the art of distilling and we’re excited to partner with Southern Glazer’s to meet increased demand beyond Pennsylvania, Delaware and New Jersey,” added Matt Quigley, co-founder of Stateside. Stateside is distinguished by its inventive and one-of-a-kind process. The vodka is 7X distilled from 100% US corn in a custom copper pot still. The proprietary finishing process features carbon, oxygen, and “ultra-cold” filtration steps. The proofing water utilized in the vodka is also unique and was perfected over a two-year experimentation process. It is treated using a custom filtration system that produces an H2O formula containing a range of minerals, including electrolytes. Stateside is certified gluten-free and OU™ Kosher and is sugar and carbohydrate free. The vodka is hand-bottled on location at the distillery in the Kensington neighborhood of Philadelphia. Stateside is currently featured at thousands of bars, restaurants, and liquor stores across Pennsylvania, New Jersey and Delaware, including noteworthy establishments such as Del Frisco’s Double Eagle Steakhouse, The Union League, many regionally affiliated STARR and Garces Group restaurants. 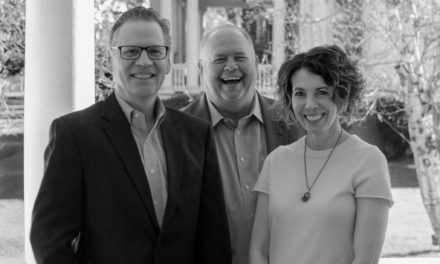 Under this new partnership with Southern Glazer’s, the company has plans to expand into a number of key markets, which will be announced at a later date. For more information or to coordinate an interview with a representative at Federal Distilling, please contact Jessica Olenik of Neff Associates at (267) 457-2045 or via email at jo@neffassociates.com. 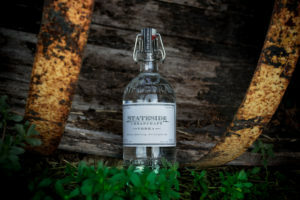 For more information on Federal Distilling’s Stateside Urbancraft Vodka, please visit, statesidevodka.com.